Whether you’re taking a weekend getaway, or traveling on business, come and stay at the comfy Jolly Giant Pub and Motel. 18 newly renovated rooms available. Each room has air conditioning, free WiFi, and a 40” TV. Our Willow Bunch location is close to many local landmarks. We accept Visa and MasterCard for your convenience. Check back soon for more information or give us a call to make a reservation. 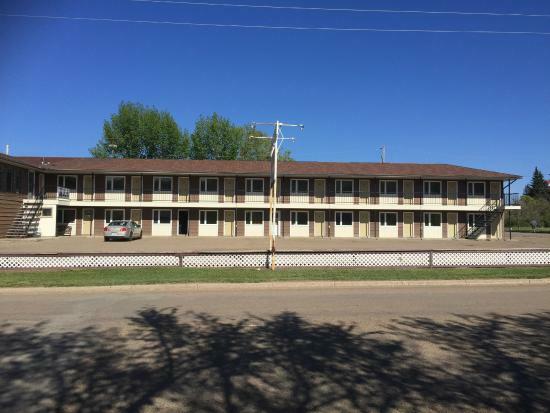 Please call 306-473-2345 for room availability and to book.